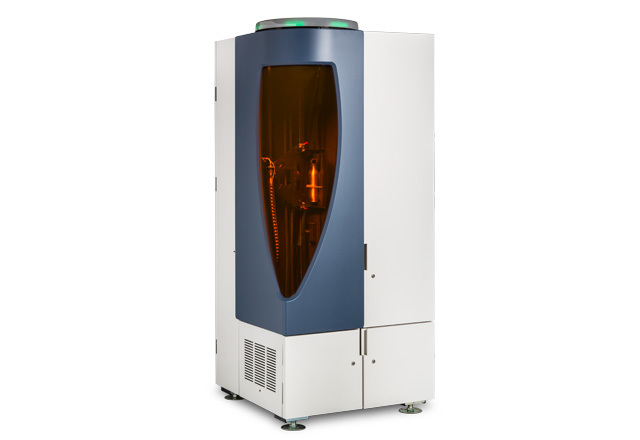 On-demand, personalized printing on three-dimensional objects and a variety of substrates. Utilizing stainless steel construction, our print heads are compatible with virtually any type of ink chemistry including solvent, aqueous and UV inks. The jetstack can be operated at temperatures as high as 140°C. This increases the latitude of jettable materials by allowing temperature to be used to adjust material viscosity to an appropriate level. As such, specialized inks that meet demanding requirements can be jetted. Our print heads are able to jet ink at longer distances from the substrate with accurate drop placement precision. This allows us to print on smooth, rough, slightly curved or stepped surfaces. A variety of customized inks are available for your specific substrate and application. These include inks suitable for printing on a range of materials including plastics, metals, glass and ceramics. To meet high print quality demands, print resolutions from 300–1200 dpi utilizing up to 10 colors are supported. With a team of world-class scientists and engineers, Xerox can provide inkjet solutions that are individually tailored to your unique requirements. We integrate our software, paper handling, electronics, inks, workflow solutions and drying technologies so that you can profit from our years of experience in the printing business. Duty Cycle: Scalable for production. Recommended Volume: Scalable for production.